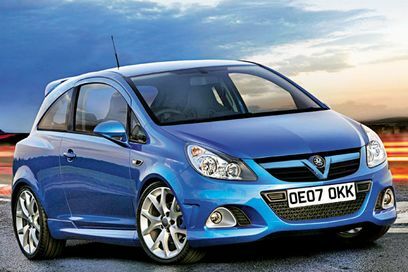 Smart Lease specialise in cheap Vauxhall Corsa 1.4 VTi SXi contract hire and personal leasing special deals and prices. The all-new Vauxhall New Corsa 1.4 SXi VTi. With stunning, confident new car styling, plenty of space and brilliant attention to detail. The Vauxhall Corsa 1.4i VTi SXi range has a welcome step up in power and refinement from the 1.0, 1.2 and 1.4 is almost as economical. SXi car models have sporty extras like 16-inch alloys and lowered suspension. 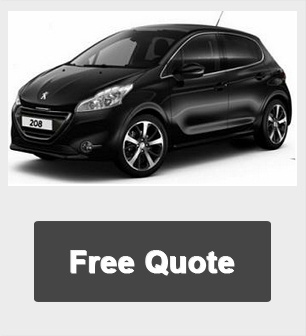 For a free leasing and contract hire quotation on the Vauxhall Corsa 1.4 VTi SXi car please click the request a quote button.